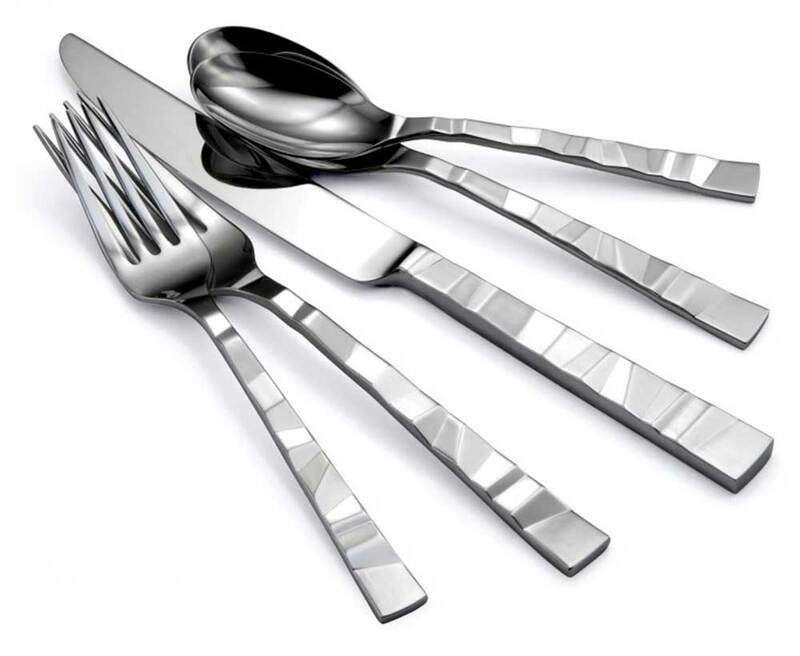 Bring a flair of creativity to your tabletop with Oneida's Verge flatware pattern. Constructed of 18/10 stainless steel with a high polish and bright finish, each surface of Oneida's T947 Verge pattern gleams like the facets of a jewel. The unique and textural sculpture of the Verge pattern provides your guests with a beautiful visual and tactile experience.